Hilton Becker M.D., F.A.C.S., F.R.C.S. "Tissue Contraction - A New Paradigm in Breast Reconstruction"
The Becker Non Surgical "Face Lift"
Dr Becker has developed a technique of nonsurgical face lifting using the patients own fat combined with plasma (obtained from the patients blood). The technique is performed in stages and is giving very encouraging results. A world-recognized leader in plastic surgery, Dr. Becker and his professional staff invite you to discover our plastic surgery clinic to experience the difference. Beyond our compassionate, kind approach, you can be confident that you will be treated by an acclaimed authority in advanced, less-invasive surgical procedures that produce natural-looking, beautiful and arguably the best outcomes in plastic surgery Boca Raton has to offer. 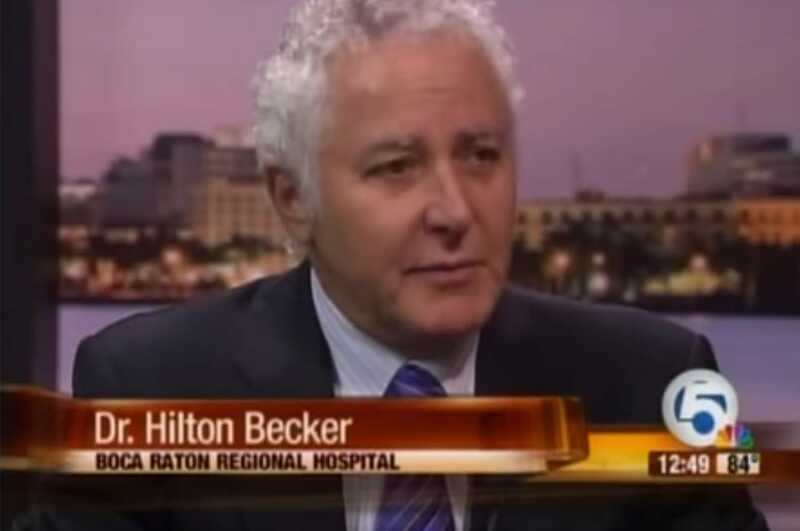 Board-certified Boca Raton plastic surgeon, Dr. Hilton Becker, has years of practice and skill in reconstructive, and cosmetic surgery. His practice is a proud member of the American Association for Accreditation of Ambulatory Surgery Facilities (AAAASF). Hilton Becker, M.D. is also a voluntary faculty member of the Cleveland Clinic Florida as well as an Affiliate Associate Professor of Clinical Biomedical Science Florida Atlantic College of Medicine. Our philosophy is to provide every patient with the opportunity to enhance body, breast, or face with the most advanced surgical techniques. We believe that a successful procedure is a customized procedure. Dr. Becker and his staff treat every patient as a valued individual, with discretion, dignity, and compassion. Dr. Becker is dedicated to assisting patients who require reconstructive surgery or have chosen to enhance or rejuvenate face or body. We take pride in our ability to create natural-looking, beautiful results in a range of plastic surgery procedures. Discover Dr. Becker as an international lecturer for a range of plastic surgery topics presented to others in his field of practice. Look over his many articles, publications, and lecture topics presented to plastic surgeons around the globe. needs and provide an elevated quality of care. Dr. Becker is the pioneer of the sub-areolar (circum-areolar) or Scarless breast lift. Due to the fact that the scars are barely noticeable it is referred to as the invisible scar breast lift. The technique is used to treat sagging (Ptosis) of the Breast. The lift is enhanced with the use of the Internal Mesh Bra. Dr. Becker has published extensively on this procedure. He teaches it at National Plastic Surgery meetings and demonstrates his technique internationally. Breast correction may be necessary after complications from an earlier augmentation. 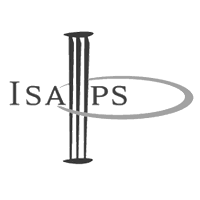 Issues may include asymmetry, implants that are too large, too small, or wrongly positioned, or issues such as capsular contracture, muscle distortion, implants that have drooped low on the chest or sag, or issues associated with excessive scarring. Dr. Becker is highly proficient in the correction of breast surgery complications. 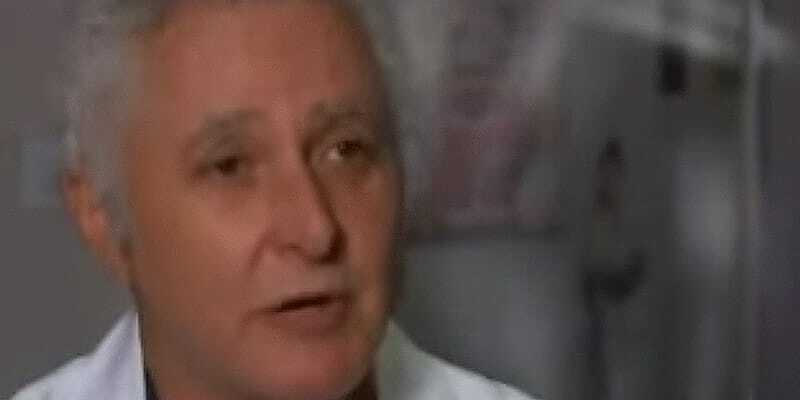 He has pioneered several breast implants and teaches his techniques around the world. The skin care industry is riddled with hype marketing and confusion. Dr Becker is one of the first physicians to take the opposite approach. He has developed skin care products that are based on active ingredients that have proven benefit. His goal is to create effective ingredients without the added potentially harmful chemicals that are added to improve the feel, smell and appearance of the product. In addition to being a highly-skilled plastic surgeon, Dr. Becker is also an accomplished author and inventor. 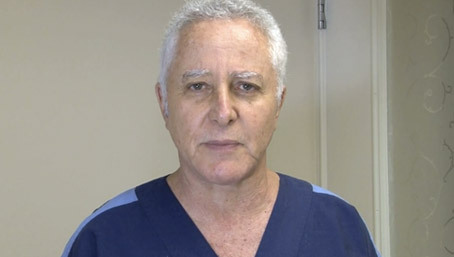 He has two published books, has contributed to numerous chapters in several plastic surgery text books and written over 50 articles in the plastic surgery literature. He is the developer of the ‘Mentor Becker Adjustable Implant,’ as well as several other innovative plastic surgery devices. Dr. Becker serves as an instructor at plastic surgery meetings throughout the United States, and has been invited to lecture and perform surgery around the world, teaching others his highly sought-after techniques.